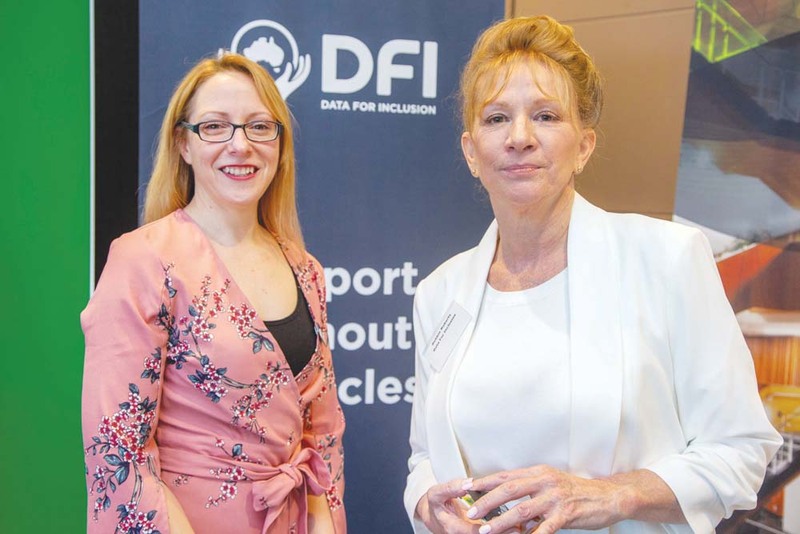 AN app to help people with disabilities find accessible venues for their needs has been tested in Mornington and Frankston. The program, called Data for Inclusion, is a database of local businesses that displays how accessible they are for people with disabilities. The program is led by Debbie Roberts, who said she was called into action through her personal experience. “I was inspired to do what I’m doing because of my brother with MS,” Ms Roberts said. “I wanted to make it easy for people to go out and know what to expect. There are lots of apps out there about accessibility which is great. But we need to know what a venue does not have, we need to know if they’re not suitable. A lot of stress happens when a person doesn’t know what to expect of a venue. “We get info from businesses who fill in a form of about 25 questions. We have nearly 40 businesses in Mt Martha and along Main Street in Mornington on board. We’ve had high participation at shops in Benton Square, and we’re working with Frankston Bayside. Ms Roberts said the program began testing in Mornington, and has since expanded to Frankston due to the positive reception from council. “This idea started in Mornington, and council helped expand beyond where it was intended to go. This will hopefully be Australia wide, but we’re piloting it in Frankston, Mornington and Mt Martha,” she said. Ms Roberts said the free app will be a big help to people with “differing abilities” and is the product of hard work from a number of institutions. “We’ve worked with RMIT University for three months, they did the testing of the program. Macquarie has also helped with language translations. We have Spanish, Korean, Chinese, French, and other translations being worked on. This is important social inclusion,” she said. Greg Hunt MP and Chris Crewther MP attended the launch of the app at the Frankston Arts Centre. Ms Roberts thanked them for their support. Ms Roberts said she is working on plans to take the app beyond the local area. “The response has been very high. The MCG are putting their data in, and so are Subway,” she said.